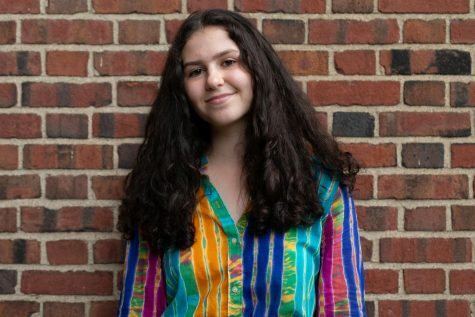 Rachel Barnard (‘22) is currently in her first year with The Shakerite. She is currently a Journalism I Reporter. She is a part of Model U.N., band, and plans to join the softball team in the spring. She likes to read and listen to music.